As a mother busy mother of 2 precious girls. 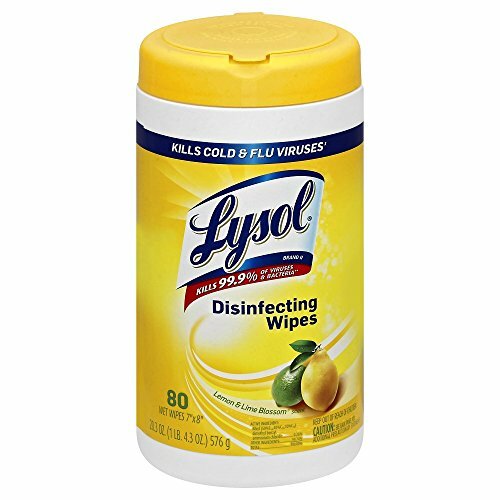 I really look for no-fuss products and these Lysol wipes are just what I love in a no-fuss product! Whether it's cleaning up after a meal or disinfecting after my little has used the toilet these are always ready and waiting to conveniently be used, then toss away. Without having to do a load of laundry dry from dish rags being used! These are a great staple in any stockpilers stockpile. I definitely recommend this, especially if you are like me and look for the easiest and most effective cleaning techniques.